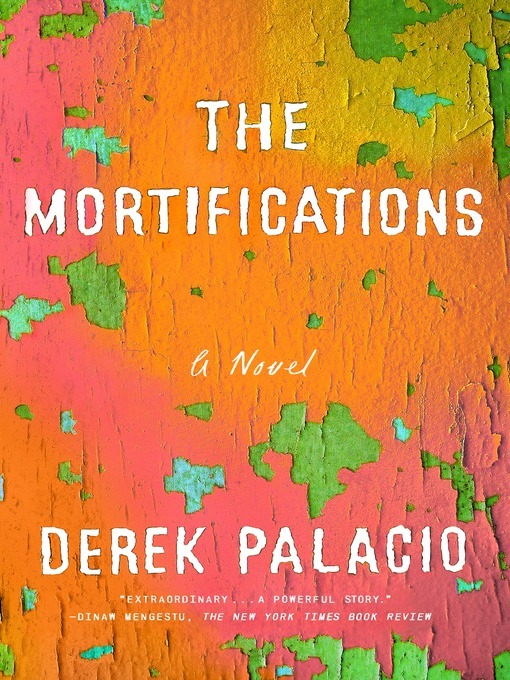 Derek Palacio's stunning, mythic novel marks the arrival of a fresh voice and a new chapter in the history of 21st century Cuban-American literature. In 1980, a rural Cuban family is torn apart during the Mariel Boatlift. Uxbal Encarnación--father, husband, political insurgent--refuses to leave behind the revolutionary ideals and lush tomato farms of his sun-soaked homeland. His wife Soledad takes young Isabel and Ulises hostage and flees with them to America, leaving behind Uxbal for the promise of a better life. But instead of settling with fellow Cuban immigrants in Miami's familiar heat, Soledad pushes further north into the stark, wintry landscape of Hartford, Connecticut. There, in the long shadow of their estranged patriarch, now just a distant memory, the exiled mother and her children begin a process of growth and transformation. Each struggles and flourishes in their own way: Isabel, spiritually hungry and desperate for higher purpose, finds herself tethered to death and the dying in uncanny ways. Ulises is bookish and awkwardly tall, like his father, whose memory haunts and shapes the boy's thoughts and desires. Presiding over them both is Soledad. Once consumed by her love for her husband, she begins a tempestuous new relationship with a Dutch tobacco farmer. But just as the Encarnacións begin to cultivate their strange new way of life, Cuba calls them back.  Uxbal is alive, and waiting. Breathtaking, soulful, and profound, The Mortifications is an intoxicating family saga and a timely, urgent expression of longing for one's true homeland. Mariel Boatlift, 1980 — Fiction. Immigrants — Cultural Assimilation — Fiction.